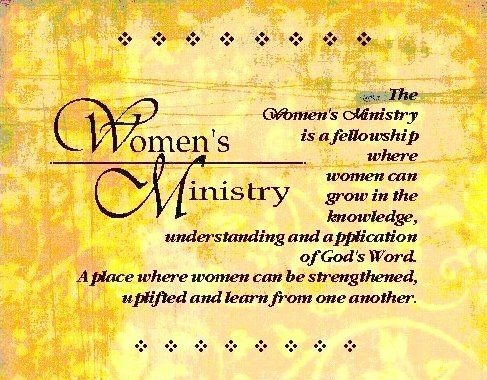 The heart of the Women's Ministry is God's Word. We offer many ways to learn more about the Bible. Please see the Church Calendar for details on our meetings as well as Special Events.